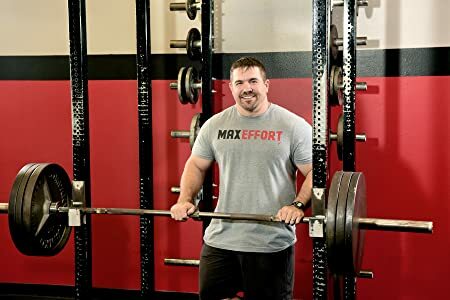 Craig Cecil has been involved in sports and the science of exercise since his days of high school athletics in baseball, through his collegiate career in NCAA Track & Field, to his devotion to weightlifting and bodybuilding pursuits over the past 20 years. 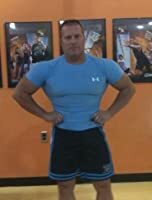 During that time, Craig has trained with professional athletes, as well as multitudes of dedicated, ordinary individuals just wanting to build lean, muscular body weight. 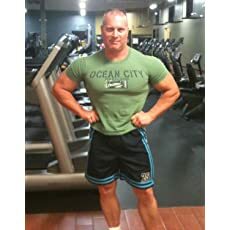 Craig is a member of the National Strength & Conditioning Association and holds an MBA from Loyola University of Maryland. 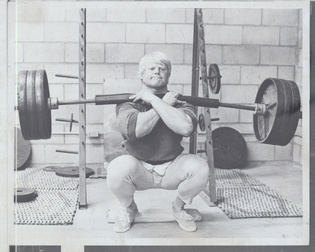 I was saddened to hear about the recent passing of Larry Scott. 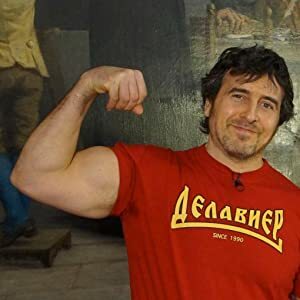 Most of you know him as the first Mr. Olympia bodybuilding winner, the man with the incredible biceps, and the man who popularized the use of the preacher bench for arm work. But I was lucky enough to see another legendary side of the man. 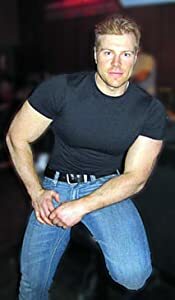 In Spring 1992, I had the good fortune to meet and share some time with Larry at the Arnold Classic. What surprised me as a newcomer to him were his kindness, warmth, and gentleness. 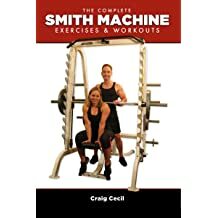 I'm giving away five free signed paperback copies of my new book, The Complete Smith Machine: Exercises & Workouts at Goodreads. So, if you're interested, head on over to the giveaway page and enter to win. The contest is on for the next three weeks. 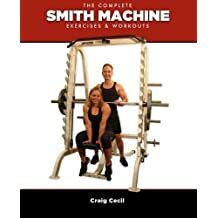 Just a quick note to let all my readers know that my recently released Kindle book, The Complete Smith Machine: Exercises & Workouts is now available in paperback at Amazon. 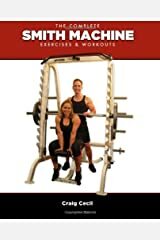 This 372-page paperback guides the beginner or advanced weightlifter through more than 85 Smith Machine exercises, and over 100 workouts for strength training, bodybuilding, circuit training, cardio (yes! 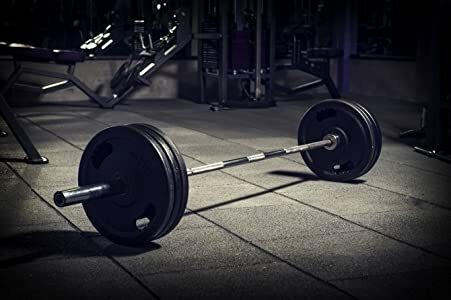 ), weak point assessment/resolution, and injury rehab and recovery. After a substantial amount of work, my new book, The Complete Smith Machine: Exercises & Workouts is now available in Kindle format. 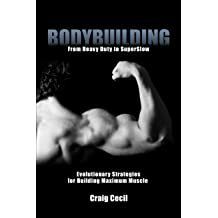 I've just started a new Goodreads Listopia list of the best bodybuilding books available. 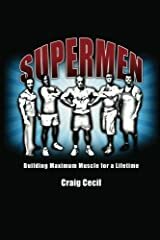 While there are a plethora of books specific to bodybuilding, very few attain classic status. 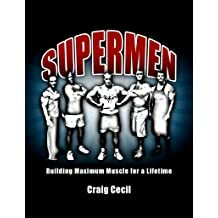 By this, we mean the books you continually go back to for insight, inspiration and assistance. 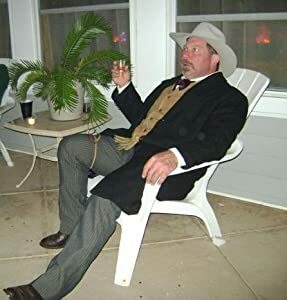 These are those books. 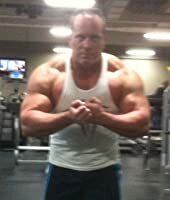 They will build both your mind and body. 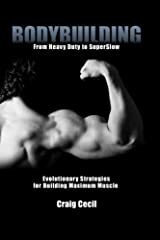 My next book is in the final stages of the editing process and I hope to have it out shortly. 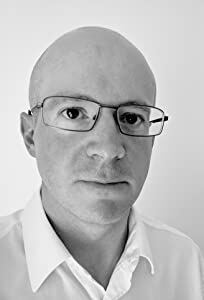 Kindle format will lead, with the paperback and e-pub versions to follow. 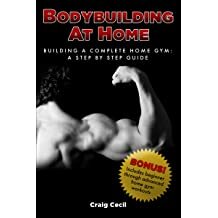 It’s a large tome, coming in around 400 pages. 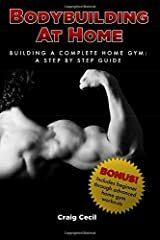 For a focused fitness book, I hope it’s the ‘be all end all’ on the subject matter, especially since there is no other book currently published covering this material.